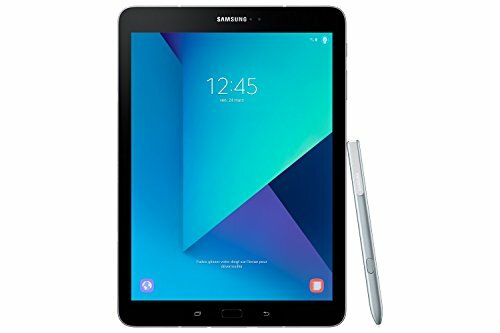 The Samsung Galaxy Tab S3 T825 LTE (silver) Tablet is a product new, original and free, which belongs to the category tablets. Like all our products, has two years of legal warranty of Samsung brand and 14 calendar days, thus return. The item is stocked and receives an interval of three to eight working days, depending on the selected shipping method. The reference of the manufacturer or supplier that is the Samsung Galaxy Tab S3 T825 LTE (silver) Tablet is SM-T825NZSADBT and EAN is 8806088739311.